Latin America was once home to a number of thriving, pre-Colombian empires. Spectacular ruins of these great civilizations now scatter the continent, from the misty jungles of Colombia to the mystical waters of Lake Titicaca. Catch a glimpse of the fascinating past at one of these impressive ruins. 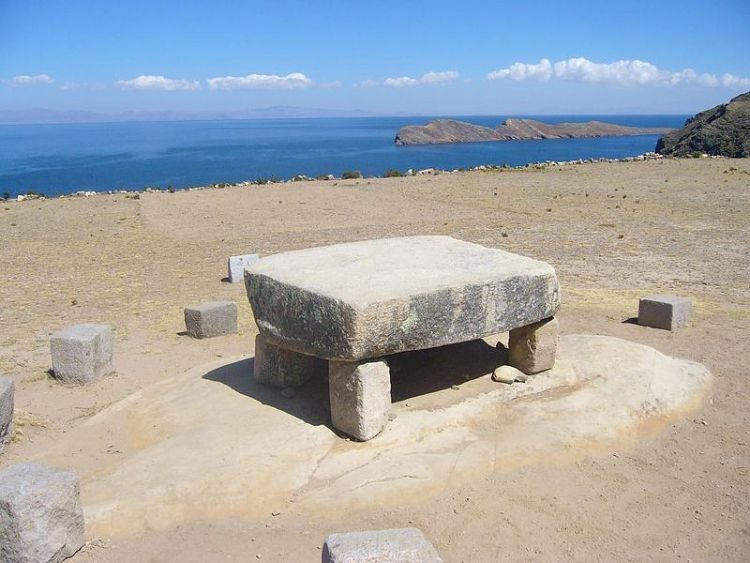 According to the Incan Creation Myth, at Isla del Sol the God Viracocha, the creator of the universe, stepped out of the indigo waters of Lake Titicaca and created the land, the sky, the moon, the stars, and the sun. Today, the remnants of over eighty distinct structures can be found on the island. 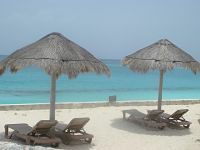 While most of these ruins date back the Incan period (circa the 15th century) archeologists have found evidence to suggest that these islands were inhabited as far back as third Millennium B.C. 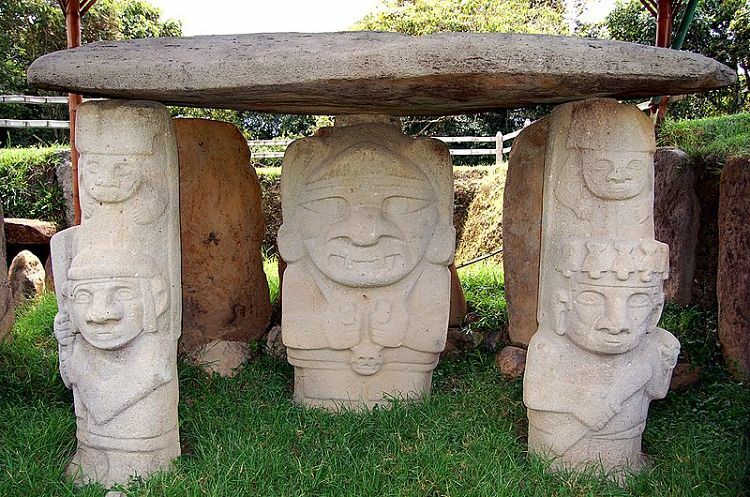 Little is known about the people of San Agustin, as they disappeared several centuries before the Europeans arrived and left no record of any kind of written language. However, the ruins that the people of San Agustin left behind are a truly spectacular sight, situated in the midst of lush, rolling hills and dramatic canyons shrouded in ethereal mists. The site consists of about 500 unique stone statues, most of them anthropomorphic figures. The site also contains what is believed to the burial sites of tribal leaders, where archeologists have uncovered gold objects and pottery. Situated in Sierra Nevada, Colombia, The Lost City is believed to have been founded around the year 800. The ruins, which were discovered in 1976, consist of about 169 terraces carved into the mountainside, as well as a network of tiled roads and several small circular plazas. While La Ciudad Perdida isn’t exactly lost, per say, it is a bit of navigational challenge to get to this spectacular site. Reaching the site requires a hike of about 44 kilometers with a number of river crossing and steep climbs and descents. 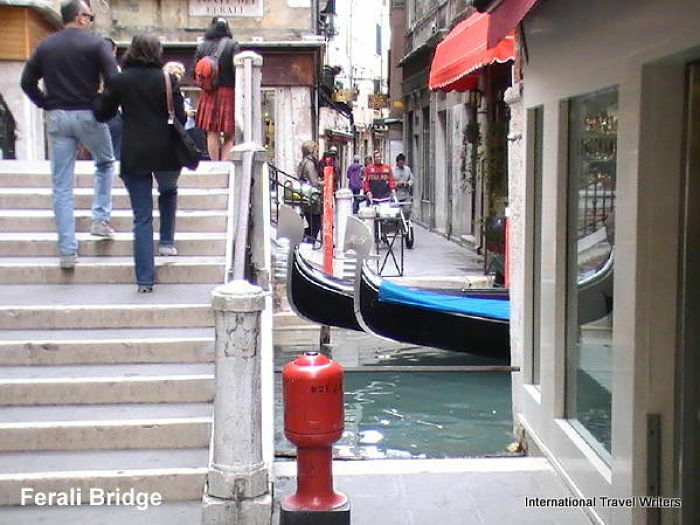 Upon arrival the only way to access the entrance is via a climb up 1,200 stone steps through dense jungle. Recognized as one of Latin America’s most important civilizations to precede the Incan Empire, Tiwanaku was an important administrative and ritual capital of a major empire for close to 500 years. Today, the ruins of the city can be found along the southeastern shore of Lake Titicaca. 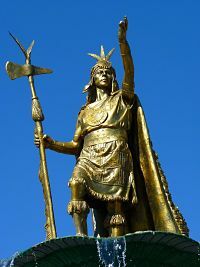 Of course, our list wouldn’t be complete without mention of this mysterious lost Inca city. 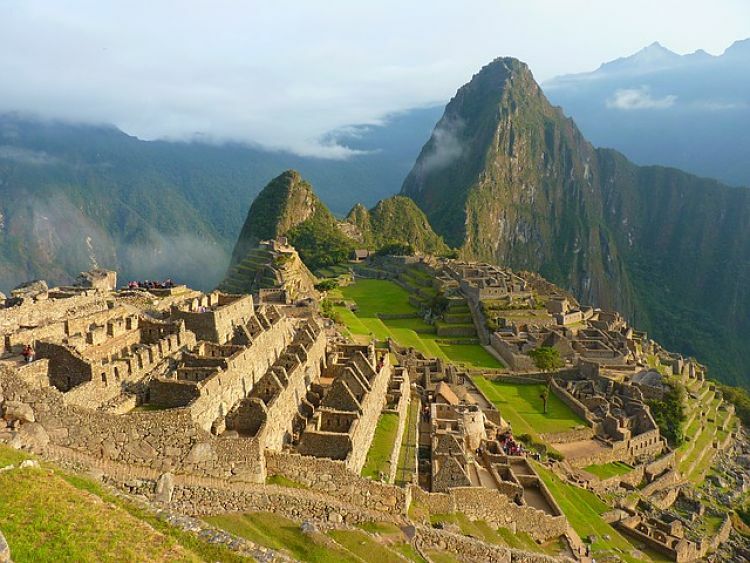 Meaning “Old Peak,” in the Quechua language this spectacular site is believed to have been an elaborate estate for the Inca emperor Pachacuti. 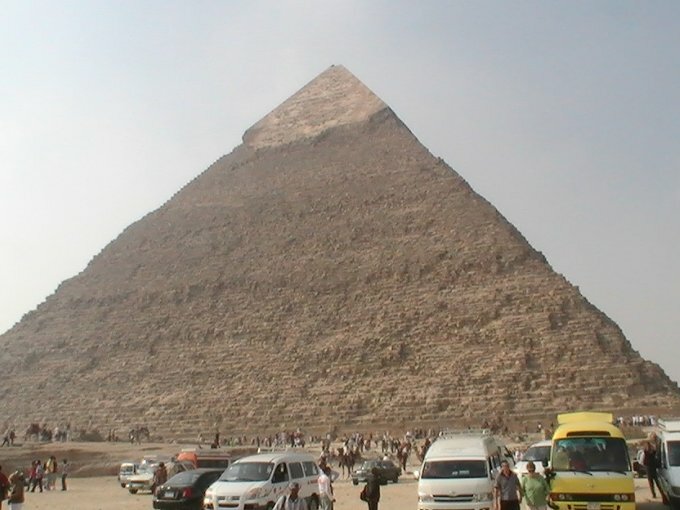 These iconic ruins are among the most impressive in the entire world.